Another week has flown by and Autumn has officially arrived in Sydney because the temperature has dropped, the weather is gloomy and Kristy is missing summer already. Boo. But alas, there's also been a lot of good happening this week, so I've got lots to catch you up on! Recently Growing: ALLLLL the fruit! Well, trying too! My baby pineapple flower is flourishing and came out in pretty purple flowers this week. 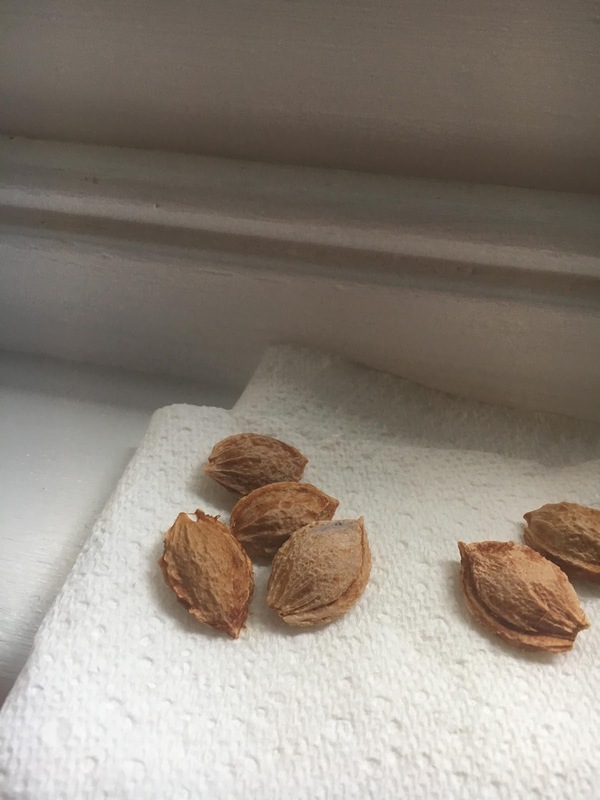 We fell in love with croc egg plums over the summer and decided to try and grow them, so we’ve got some drying out on the window sill to crack later and others already cracked, sitting in a jar of dirt in the fridge waiting to sprout. Basically we're just pretending we're farmers... living in the suburbs... with a tiny postage stamp of grass and no veggie patch/land to put fruit trees in. 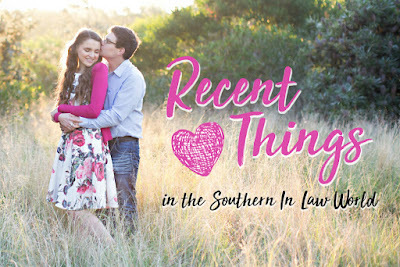 Recently Thinking About: Sharing more book reviews from Jesse! I’ve been talking to lots of female readers lately about finding books their husbands/partners/sons would love to read and I realised it’s really hard! There’s so many incredible books for women out there, but unless you’re a guy who likes crime or biographies it can be difficult to find new and engaging fiction. Sooo I’m thinking once of month sharing a new read Jesse has loved on Instagram so there’s more variety! Jesse doesn’t read as quickly as me - hence the one book a month! Someone also asked me about sharing picture books so that may be on the cards too! I love collecting beautiful picture books so I should probably share some of the ones we have. 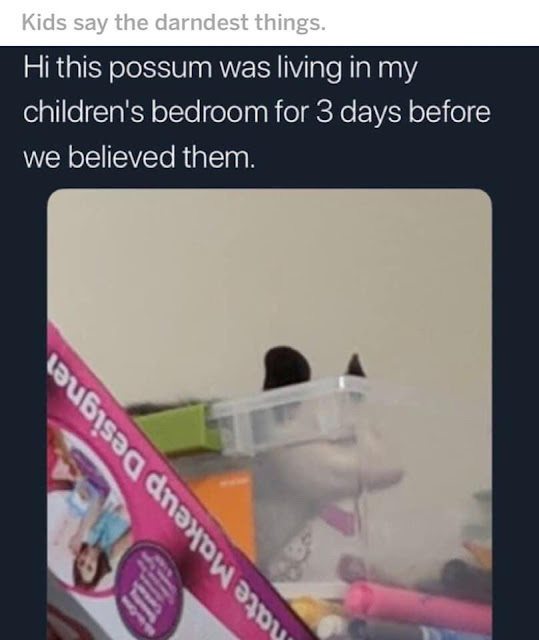 Recently Laughing At: this meme. 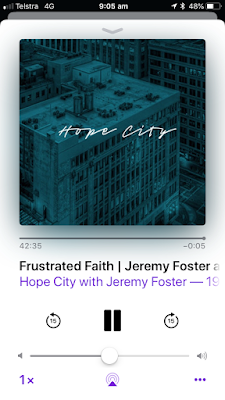 Recently Listening To: Hope City’s podcast. I’ve been listening to it every week for a while, but lately Jeremy has been dropping ALLLLLL the truth bombs. Meaning I’ve been walking around the park saying “AMEEEENNNNN!” In my head over and over again. 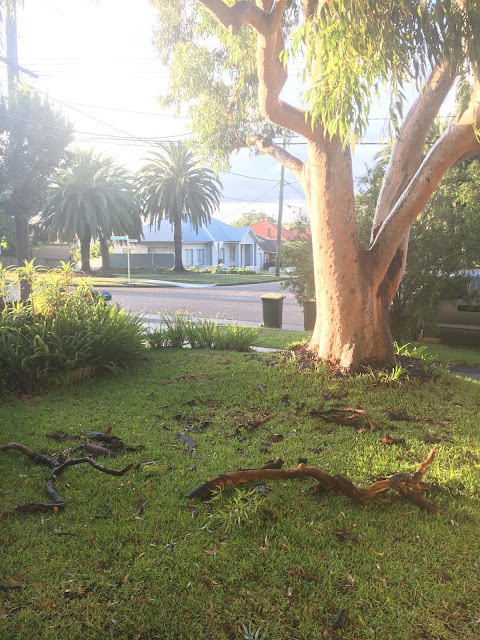 Recently Scared By; A GIANT tree limb that fell on our bedroom roof the other night. It wasn’t windy or anything so I’m guessing a fat possum just landed on a dead branch - but holy guacamole! It was so loud and shook the whole roof. This wasn’t even all that fell, just a few pieces of it. The limb that fell was huge! Recently Buying: ALLLLL the bibles. 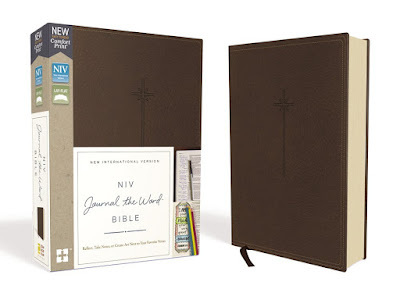 It started out as me just wanting a new bible with a larger font - but it then turned into buying two new bibles, a new Christian book (SO good! Go and read Ordinary by Tony Merida) and a comic book version of the bible (because seriously, what an epic reference book for teens/nerdy husbands). 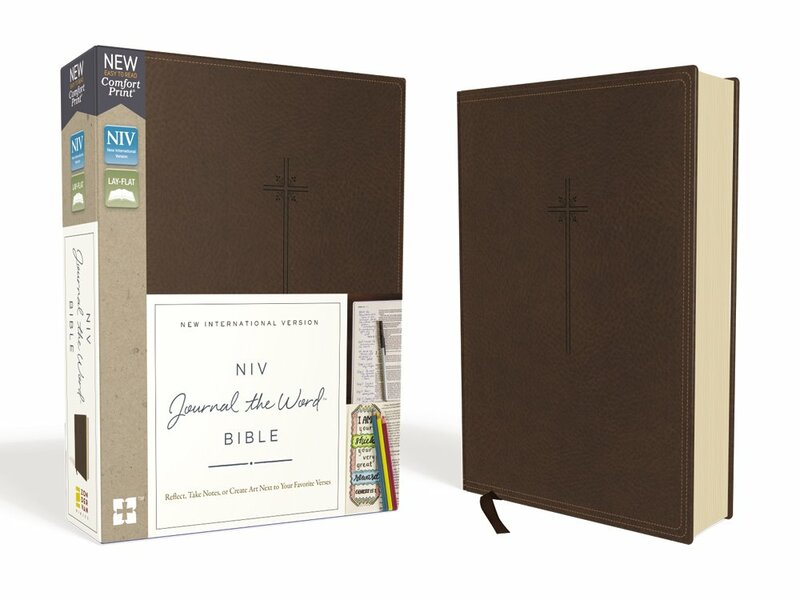 The Bible I bought was this beautiful cloth over board bible. 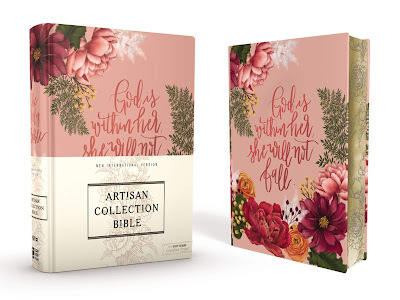 It’s a journaling bible so it has thicker pages and lined margins for note taking and journaling - but it also has this beautiful cover design, gold edges and a pretty floral edge design that’s revealed when you open it. Jesse wanted the same style of bible, but obviously a pink floral one wasn’t his favourite choice.. but then I found this brown leather style Bible that was perfect! The comic book style bible is The Action Bible. This is the most complete graphic bible, so it includes a huge number of stories. I bought the hardcover version so hopefully it will last a long time and have a long readable life. Once I get it I’ll have to share some photos. If you have kids (especially teen boys, I think!) 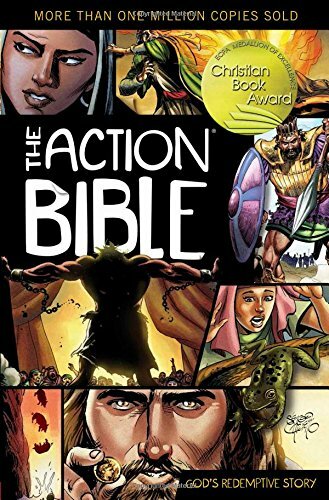 or a husband or partner who loves comics - or you’re someone who thinks visually, I think this is an awesome resource. 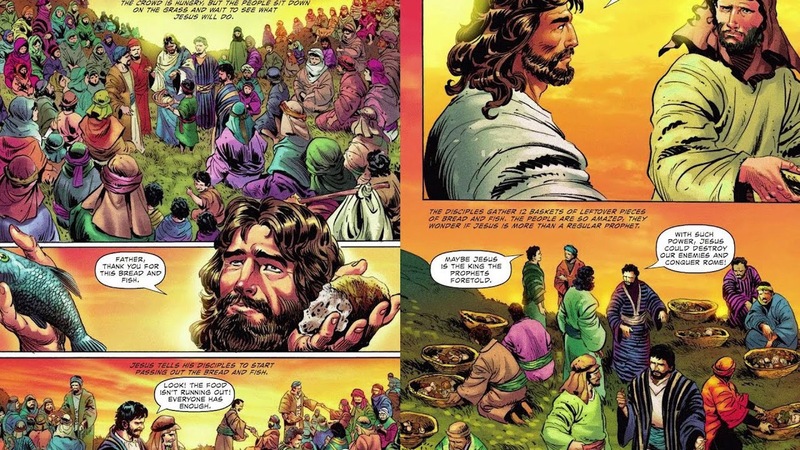 You can look at the story visually - and then look at the full bible passage and drill into it further. Recently Reading: As much as I can, but mannnn I have been so tired this week. Work has been so busy so by the end of the day, I have no brain cells left and my energy is completely wiped. Like seriously. No energy. 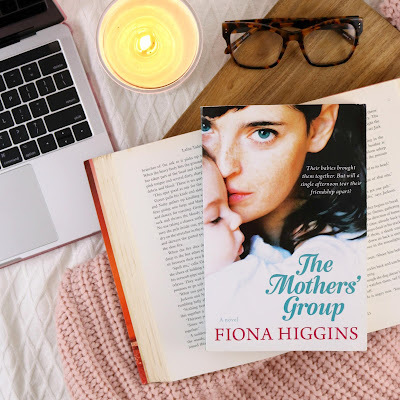 That said, I read and really enjoyed The Mother’s Group by Fiona Higgins. It was heartbreaking, heartwarming and seriously good. 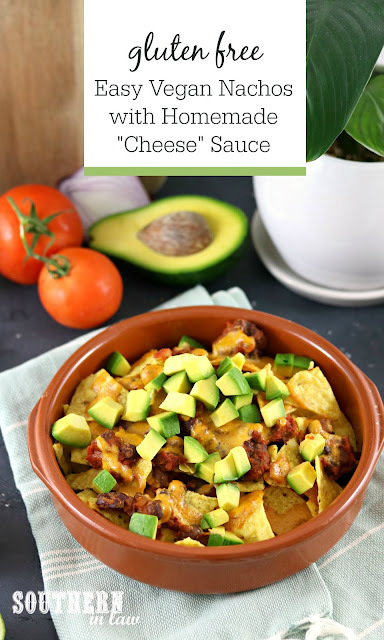 Recently Posting: The most amazing Vegan Nachos Recipe with Homemade Cashew Cheese Sauce. SO good! 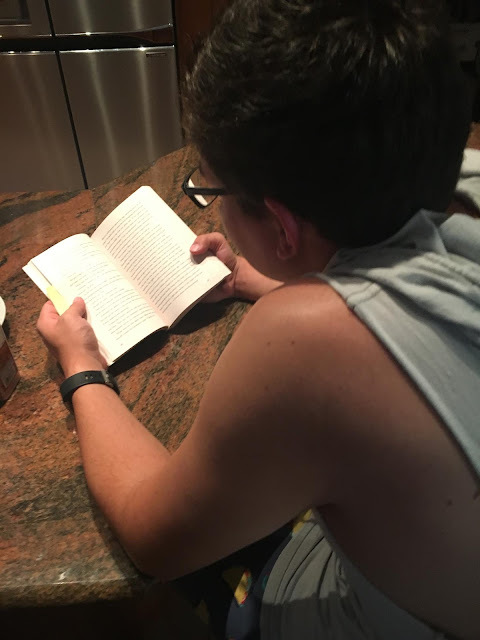 Men's/Kids/Picture Book Recommendations - yay or nay? And what's the last thing that scared you?